Wave Financial supports over 2.5 million users and is a cloud-based FREE programme which has been making ‘waves’ (excuse the pun!!) within the accounting world since way back in 2010. It originated from humble beginnings and has now grown to over 150 employees. Not only that it has been listed as #9 in Deloitte’s Technology Fast 50 list and do, you want to know something else that is even more impressive??? You do, well Wave even uses their software to balance their own books – how about that!! Recent updates have seen Wave Financial address almost every issue I previously had, and by including a bank reconciliation and contact management feature together with more reports, Wave Financial is better than ever and is the perfect choice of accounting software solutions for any small business. Wow, sounds pretty amazing right? Amazing it might be, but is it suitable for you and your business accounting needs? What’s that? You’re not sure. Well don’t worry, to help you make your mind, I have reviewed what exactly Wave Financial has to offer including who it is suited to. So, if you’re ready, lets dive into (the) Waves and get on with it!! I will put Wave Financial through our rigorous testing and will look at the following aspects. Performance: How does Wave Financial perform and what features do they offer to help create the perfect accounting solution? Usability – Does Wave Financial offer everything necessary that users expect from an accountancy solution? Support: Does Wave Financial offer quick customer support solutions and help, and can users count on them when it matters most? Cost – Does Wave Financial offer the best pricing in the marketplace? And more importantly, what deals are available that can help users save money? Wave Financial is completely free for invoicing, accounting and receipt; however, if you want personal technical support or Payroll, you will need to pay for it. The features are probably a little on the basic side for a medium size business but could be a good choice for small firms and freelancers. All of Wave Financials’ features are FREE, and you can’t beat that! !, however, fees will apply to certain features such as Payroll. Wave Financial is an extremely easy accounting software programme to set up and use. Navigation is simple, and the overall organization is intuitive. The user interface is aesthetically pleasing, which is always a bonus. Wave Financial offers both customer service and phone support. The free phone support covers issues including Payroll, Lending, and Credit Card Processing – for everything else, there’s email. Wave Financial does offer resources including, YouTube, a help center, blogs, and social media. 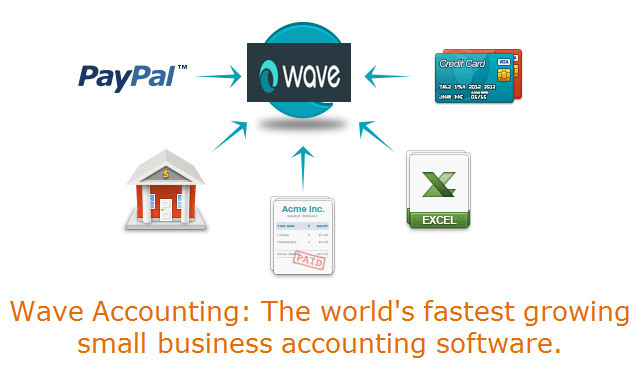 Is Wave Financial the right accounting software for you? Not suitable for larger businesses. Wave Financials software is completely free, yay!! There are, however, extra costs for payroll, but even so, ALL Wave Financials standard features are free, FOREVER!! (meaning there are no artificial limits like other ‘free’ accounting options). Wave Financials interface is easy to use and aesthetically pleasing. It provides all the necessary tools for estimates, invoicing, billing, expense tracking, contact management, advanced sales tax settings and much more. The company has also launched iPhone and Android apps and have added its first-ever lending feature. It is constantly updating its software to better fit its customer’s needs. Wave Financial has also added a bank reconciliation feature, a contact management feature, and more reports, which means that Wave Financial is better than ever and is a great accounting software solution that small businesses should definitely consider. I must admit when I review anything that is FREE I always have a nagging worry that in some shape or form, something somewhere has been compromised. After all, if something’s too good to be true – it usually is. Well, that’s not always the case, as I have discovered. 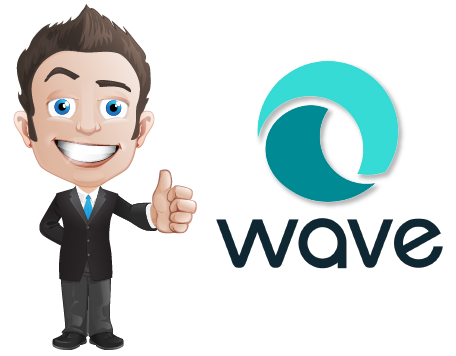 Wave Financial offers a really robust feature set, which may I add, does rival some of the paid accounting software programmes on today’s market and combined with its lack of limits in relation to its FREE features, makes it even sweeter. So, in this section, we will have a look at what features Wave Financial offers and see if it’s making a splash or sinking to the bottom. Wave Financial offers lots of different features. To make things easier and for the purpose of this review, I have listed them below together with a brief outline of what they do. The Dashboard – featured here are cool charts for overdue bills and invoices, bank accounts and credit cards, income and expenses and payable and owing. Invoicing – Now I’m a tad picky when it comes to invoicing templates (oh, ok I’m rather annoying!! ), but the good news is, with Wave Financial, I don’t have any complaints. Wave Financial includes three professional, yet distinctive invoice templates which included several customizations such as logo and color. Headings, subheadings, default notes and footers can be created, and Wave Financial has also included an extra customization called ‘column editing.’ This allows users to control what columns can be seen on their invoices. 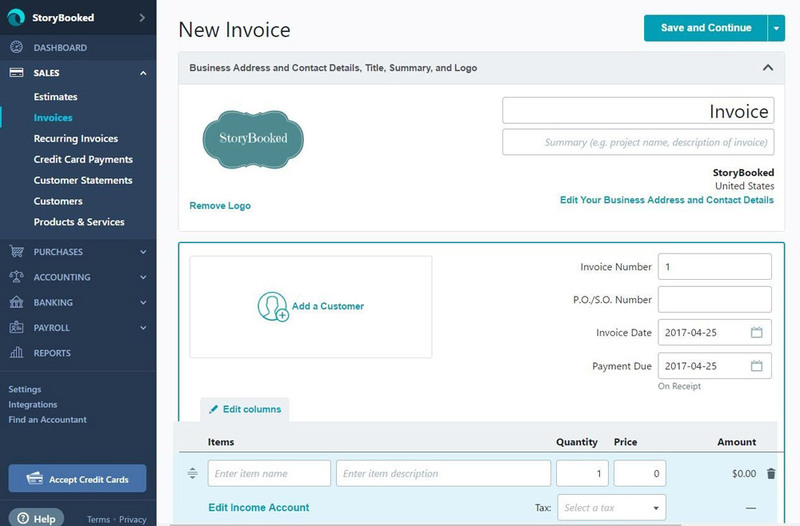 Users can choose between creating service based or product- based invoice columns (and can add in as many custom fields as required). Recurring invoices can be created, reminders set, receipts sent, plus users are able to see if their customers have actually viewed an estimate or invoice. That would have to be that when creating an invoice, sales tax must be set for each individual item (as opposed to calculating off the entire amount at the end of the invoice). Estimates – These are super simple to create. Wave Financial includes three estimate templates which can be sent by using either Gmail, Wave, Outlook or Yahoo Mail. PDF’s can also be exported or printed to be sent by email. Wave Financial doesn’t include a duplicate estimate feature – but I have been informed that it is in the pipeline. 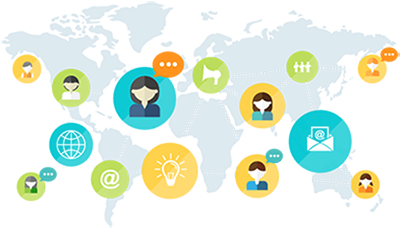 Contact Management – Adding in a complete contact management feature was a huge upgrade and I was pleased to see that the feature offered total contact management capabilities which made it a doddle to save customer information. Underneath ‘sales’ is the ‘customer statements tab,’ which is a rather nice supplementary feature. This gives users an overview of the transactions and invoices that are linked to a specific customer. 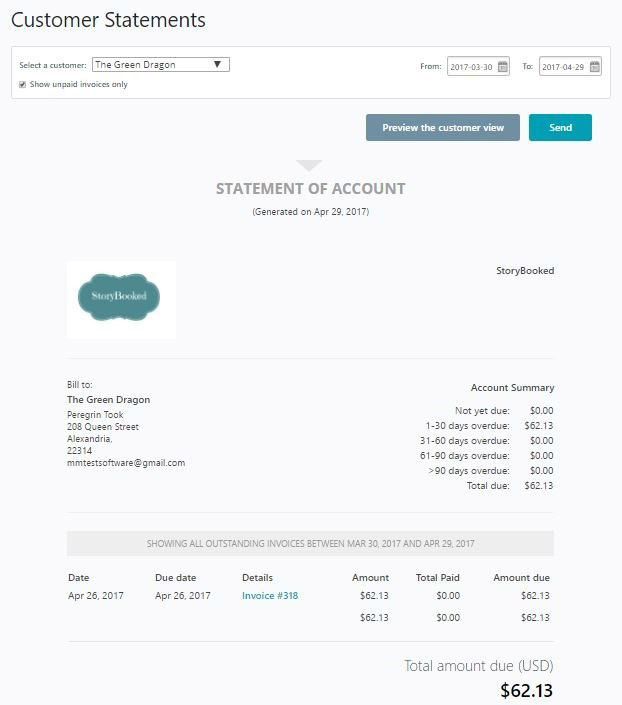 Expense Tracking – Users can either connect their account to ban live feeds or import bank statements manually. Receipts – With Wave Financial users can snap pictures of their receipts using the mobile app to then organize it within Wave. Receipts can be emailed or manually uploaded to Wave Financial who will take care of it. Bank Reconciliation – Yet another great addition to Wave Financial is the bank reconciliation feature. By using the bulk categorization feature, users can organize several different expenses at the time, which saves both loads of time and stress. Multi-Currency – Exchange rates are updated on a daily basis, and Wave Financial also supports multiple currencies. Importing/Exporting – Users are able to import their contacts by using .csv or Google contacts and can also import bank statements by using either. qbo, .ofs, .aso, .qfx and .csv. Data can be exported by .pdf or. excel and can also be printed as information. Sales Tax – For free accounting software, I must say that the sales tax feature is rather advanced. An indefinite amount of sales tax rates can be set as well as compound taxes, plus users can differentiate between non-recoverable and recoverable sales tax. Verdict – Wave Financial packs a pretty amazing set of features – even more amazing for FREE software! They are neatly laid out and are easy to find – and use. Wave Financial more than covers the needs of most small businesses. So, in the previous section, we looked at what features Wave Financial had to offer – and my, they were pretty impressive. But how easy is it to use? I mean, what good is having awesome software that nobody knows how to use, or has to take a week off just to read the manual? 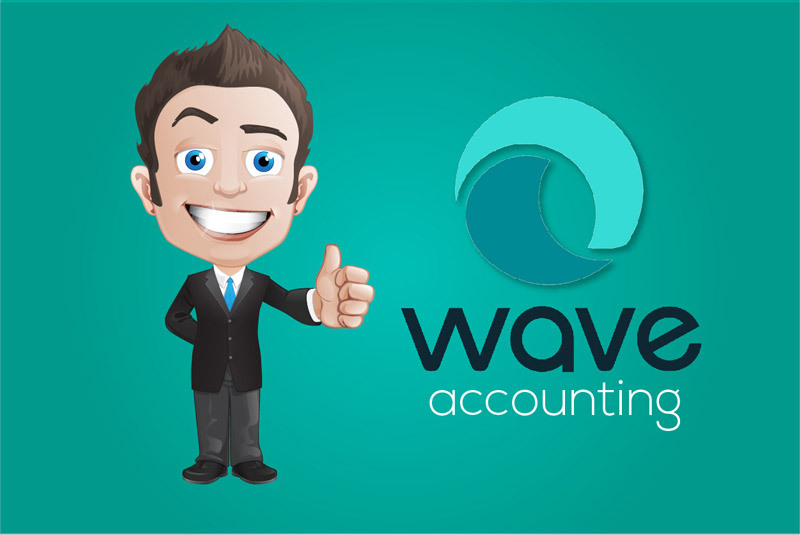 In this section, we’re going to look at just how easy Wave Financial is to use and see if it really is one of the easiest accounting software programmes to use and set up. I read that Wave Financial is by far one of the simplest and easy accounting software programmes to set up. The overall organization is intuitive and navigation simple. Another added bonus is that the user interface is aesthetically pleasing – which is never a bad thing. It sticks to double-entry accounting standards (which some of its competitors don’t) and what is displayed is never confusing. Wave Financials navigation system and user interface are pretty much set up in a similar fashion to their competitors. The right two-thirds of the screen is where the main workspace is located, and ads that previously used to appear along the right side have been eliminated – another great improvement!! Wave Financial now makes money by selling and suggesting related financial services. The applications sections are displayed as a series of tabs and are located in the left vertical pane; these include a dashboard, launchpad, purchases, sales, banking, accounting, reports, and payroll. As users click on a section icon, an options submenu will appear. For example, by clicking on ‘sales,’ then clicking again, users will immediately be navigated to screens such as invoices, estimates, products and services, and customer statements. Now, although the features aren’t as ‘tucked away’ like some of its competitors, every screen looks fab and is simple to understand. These suggestions can be used as a guide, and I would suggest adding items and contacts first. Organization – As I said previously in this review (probably more than once!!) Wave Financial is easy to learn and simple to use but guess what… the software has only been redesigned to make navigation even easier!! Users can, at a glance view the financial state of their business via the dashboard of graphs and charts. 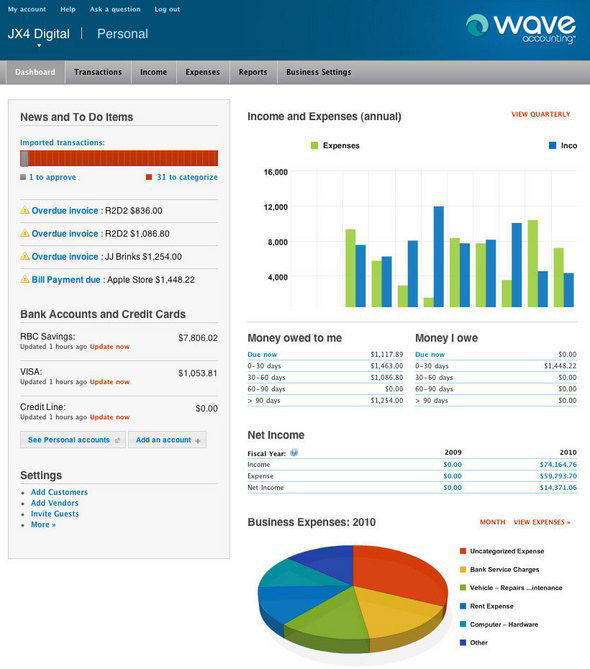 On the left-hand side is a menu which reads sales, dashboard, accounting, purchases, reports, payroll, and banking. Each category will drop down into a sub-menu which will display the key feature from within that section. A help button is located on the screen, at the bottom of the left-hand corner and in the middle of the menu, users will find integrations, settings and account buttons. A new addition is a shortcut to key functions which is the quick create button. Guidance and instruction – Users will no doubt not need too much guidance or instruction since the software is so easy to learn. However, for those that may need help at the beginning, Wave Financial does include a ‘getting started’ guide in the Wave University, as well as a helpful video demonstration. For more specific questions, I would suggest that users visit the Help Centre or fill out a support form. Glitchy – the software did glitch on me a couple of times – nothing serious just minor issues. 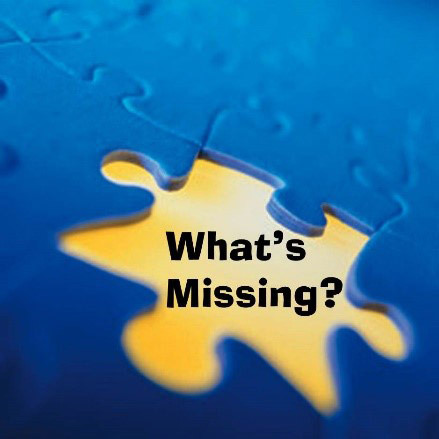 Missing Features – Now, don’t get me wrong, Wave Financial has done a superb job of updating their software BUT there are some features that I would really love to see, including a project management feature, the ability to calculate deductions and definitely more tax support – something which most small business owners really need. No Cash-Basis Accounting – I was quite surprised to discover that Wave Financial doesn’t support cash basis accounting in addition to its accrual accounting, especially as it is geared up towards small businesses. Verdict – Wave Financial is by far one of the simplest and easy accounting software programmes to set up. The overall organization is intuitive and navigation simple. Although there were a few hindrances, none were major and may not even exist following the next update. So, let’s get one thing straight, as a service Wave Financial is more than capable, but as a whole, its numerous features do not translate completely to the mobile app. There isn’t a comprehensive remote solution; instead, it has two smaller ones which include subsets of the features found in the browser-based version. Invoice by Wave Financial does what it says on the tin. It allows users to both create and send invoices, send reminders and view their status. 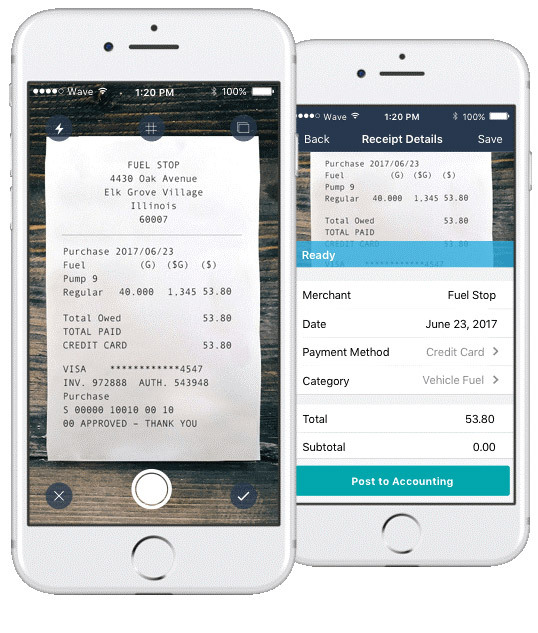 Receipts by Wave Financial reads receipts using OCR technology, once users have taken a photo of them with their smartphone. All relevant details are then stored as expenses. These subsets are available as apps for both Android and iPhone, and quite honestly, for what they do, they are rather good. At the end of the day, Wave Financial does offer two excellent mobile apps for the functions which are used the most, which are Receipts by Wave and Invoices by Wave. Verdict – Wave Financial is cloud-based and offers mobile apps for both Android and iOS devices for the most commonly used functions – invoices and receipts. It doesn’t, however, have an all-encompassing remote solution. Integrations and add-ons are something which needs to be considered when choosing software (of any kind). It’s comforting to know, that if a specific feature isn’t offered, that it can magically appear by using an add-on or integration. But how does Wave Financial fare? What add-ons and integrations does it offer? In this section, we will have a look at who Wave Financial integrates with and who is on the list. Now, Wave Financial has dropped several integrations, but don’t worry because they have added one MAJOR one – ZAPIER! Zapier is fab because it can connect Wave users to up to 500 third-party add-ons, which solves the issue of the most common complaint about not having enough integrations. Users must remember though, that the Zapier integration won’t be displayed on Waves side, access is via Zapier’s site and then connects to Waves API. Etsy – This connects Wave to users Etsy store sales which then provides a media platform and testimonials to promote their items. 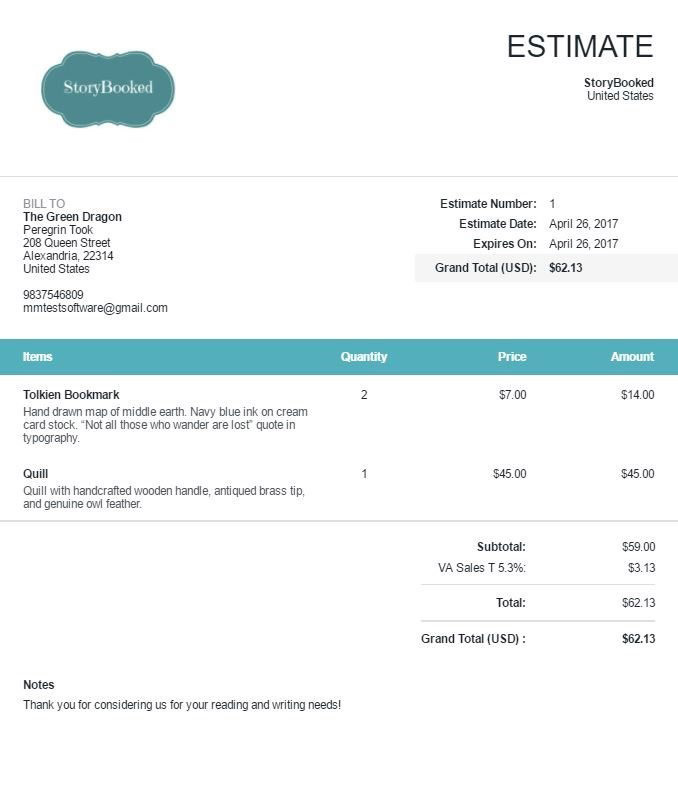 Shoeboxed – This replaces a user’s receipt shoebox with an expense tracking cloud-based tool and also includes expense reports and receipt scanning. PayPal – Enables users to accept online payments and gives them the capability to accept payment of invoices electronically. Verdict – By connecting with Zapier, Wave users can sleep easy, knowing that they can easily connect to almost any integration that they may need. Nice work Wave Financial!! Previously, Wave Financial included premium customer service plans – which of course cost extra. A number of users weren’t too happy about this, so Wave listened and enacted a solution. What they did was bring all their customer services to a premium level, did away with the old paid system and hired extra employees. Now, before anyone gets over excited (me included!! ), this doesn’t mean that all users are suddenly party to the once-premium phone support. What is included with the FREE phone support are issues around credit card processing, lending, and payroll and for anything else – there’s email. I would have loved to have said that everyone gets phone support but do feel that this a very fair compromise. Credit card processing, lending, and payroll are potentially time-sensitive issues and ones which often require extra levels of responsiveness – something which I’m pleased to say Wave provides. For FREE software, I was blown away by the number of resources for support which was offered. After all, there is plenty of paid accounting software’s which don’t even provide this level of sampling. And shall I tell you something else? The support form response time has dramatically improved. All my questions took less than a day to be answered. Email – Users can email Wave’s support center for any general questions (probably not the best place for troubleshooting inquires though). Support Form – Good news, all customers do receive FREE email support. Help Centre – Wave has a fully comprehensive help center. I’ll be honest, sometimes it can be a little difficult to navigate, but it does offer guides as well as useful how-to articles. These guides and articles are nicely laid out and include plenty of screenshots and steps that are easy to follow. Phone & Chat – These two services are available for Credit Card Processing, Payroll, and Lending inquiries. YouTube – Wave offers well over 85 YouTube demonstrations and videos which were extremely helpful. The short videos explain a specific feature in detail, and for an overview of the entire software, users can attend longer webinars. Be warned though – the videos are a little outdated!! Wave University – This is rather similar to a help center, but rather than focusing on troubleshooting features the aim is more on training people how to use them. Small Business Tips – This is part of Wave’s blog and focuses more towards advice for small business. Social Media: Wave has Twitter, Facebook and LinkedIn accounts, which are regularly maintained and used to post helpful business insights and articles. For customer service help, Facebook is the best place to look, while users should go to Twitter to find cute videos about the Wave dog and kids. Blog – This is located on Waves site. 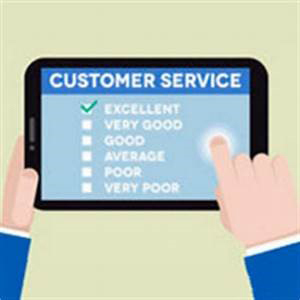 Verdict – Wave Financial offers superb customer help including FREE phone support together with an outstanding number of support resources. It has proved that it does listen to what its customers are saying and want, and definitely gives its competitors a run for their money. At present, to protect private data, Wave Financial uses a read-only version of banking information together with 256-bit data encryption. The data is backed up automatically, and the servers are monitored physically 24/7. The company is transferring to Amazon Web Hosting for added uptime and security (as downtime and slow servers have been a bit of an issue for Wave Financial in the past). Wave Financial is software which is cloud-based and is available on any computers, including Linux, Mac, and Windows. Up-to-date browser versions are not necessary but are recommended. The quick and easy creation of accurate financial reports including: and aged-receivables report, sales tax reports, balance sheets, general ledger, P&L and lots more. Waves Financials is suitable for multiple businesses. Users are able to invite unlimited numbers of collaborators like business partners and accountants onto the programme; however, they will need to be selective as there are only three users controls view, edit and send, view and edit and view only. Verdict – Wave Financial includes some pretty solid security features together with other benefits, such as the creation of reports that make life much easier for its users. Of course, Wave Financial isn’t going to be the right accountancy software for everyone, so let’s try to get down to who precisely this tool is going to be suitable for. Wave Financial is FREE so is perfect for those on a budget. It includes all the necessary tools and reports that even those watching the pennies can enjoy. Wave Financial was designed with beginners and small business owners in mind. From the everyday freelancer, the micro business entrepreneur who believes in their dreams and work to the independent contractor. All the necessary features are included including unlimited users and multiple companies, and it is even a great choice for those selling online. Because Wave Financial wasn’t designed for high-level companies, it most likely wouldn’t be the best fit for one. It does lack features, which for high-level businesses could be a necessity. Well, that’s it I’m now nearing towards the end of this review, and I hope that it has given you an overall idea what Wave Financial has to offer. I’m guessing though that the final and most important question is – Is Wave Financial THE ONE, I mean for YOU and your business? Wave Financial is improving in leaps and bounds. Previously, the software was great – now it’s heading towards perfection. 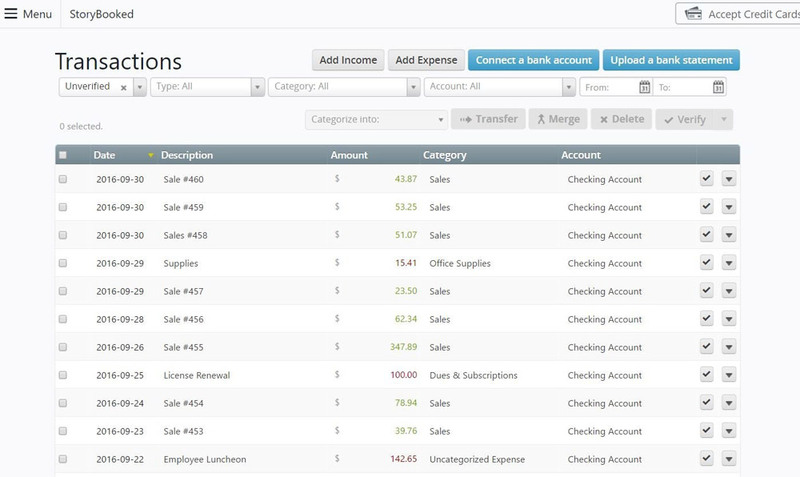 With its new bank reconciliation and contact management features, restored reports and that unique lending feature – which may I add, hasn’t been seen anywhere else within the accounting software market, Wave Financial is most definitely working hard to meet the needs of small business owners. The company is growing exponentially, and the software is getting updated constantly. I’m hoping that this growth will seed the introduction of deduction tracking, added tax support and even, dare I say it, project management. The quality of Wave Financials features certainly rivals and, in some areas, exceeds that of paid software. 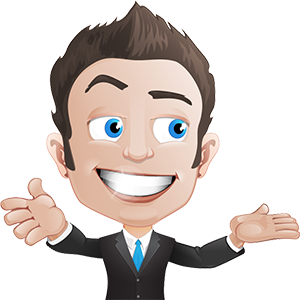 It includes easy expense tracking, beautiful invoicing, super strong customer service as well as no artificial limits on the FREE wording. Don’t delay, ride the waves, dive in, make a splash (I think that’s enough of the puns for now!!) and give this amazing accounting software a chance – it could be the one stop shop for all your accounting needs. Are you going to purchase Wave Financial or are you already using it?